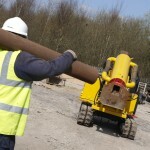 Installation of this type of pile is quick and suitable for most ground conditions. 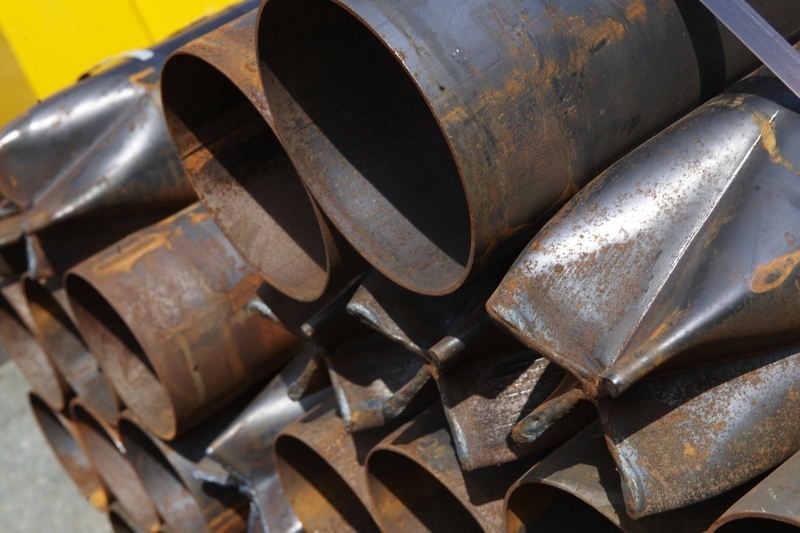 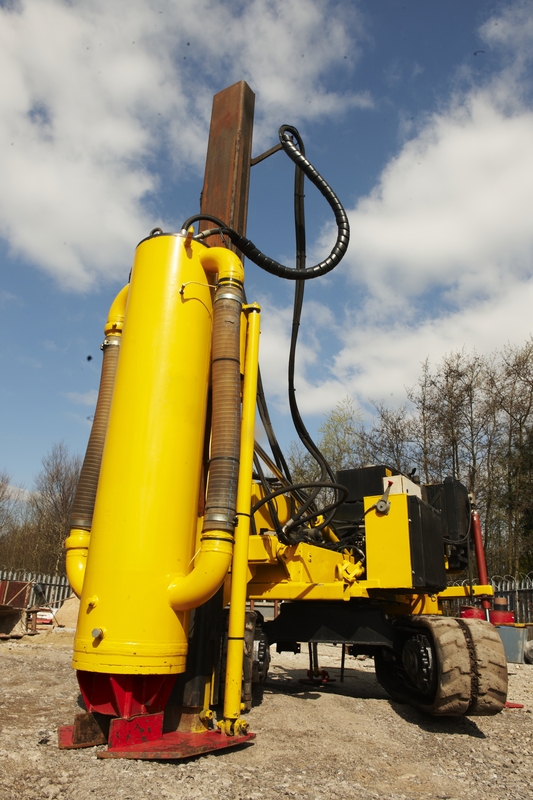 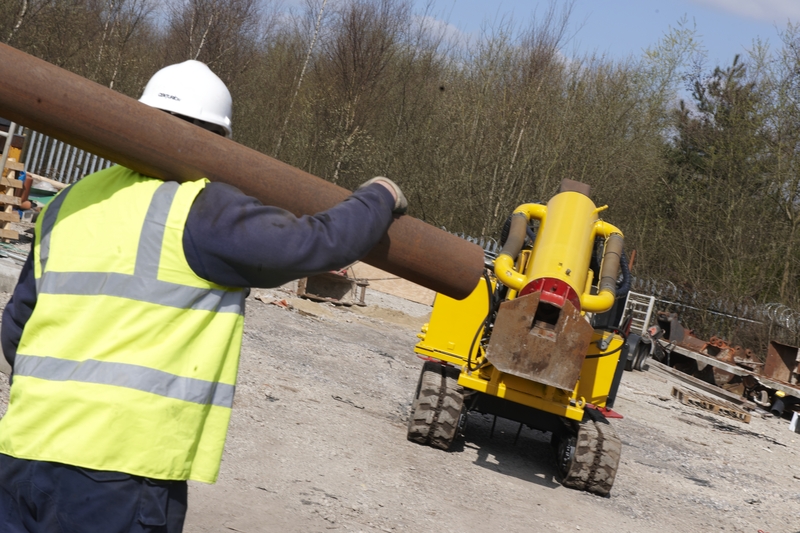 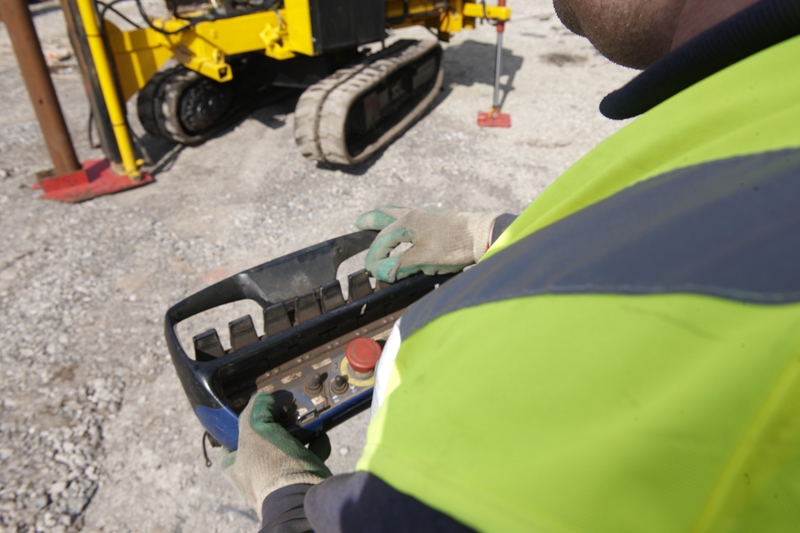 The process is carried out by top driving a tube into the ground using a hydraulic hammer. 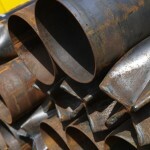 The bottom end of the tube is capped with an expendable shoe. 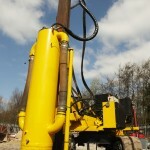 On reaching the required depth, full length reinforcement is then inserted and the tube filled with C35 concrete.